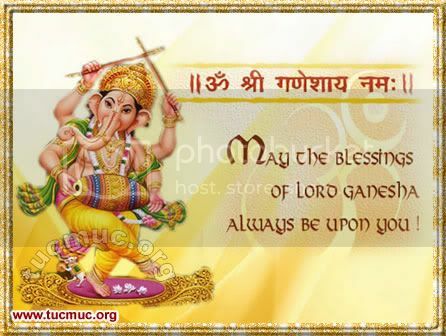 Ganesha Chaturthi is celebrated as the birthday of Lord Ganesha. The festival is observed in the Hindu calendar month of Bhaadrapada, starting on the shukla chaturthi . The festival lasts for 10 days, ending on Ananta Chaturdashi.